Our range of heavy duty and very heavy duty castors are engineered to transport loads, typically from 360 kilograms up to over 1 tonne. 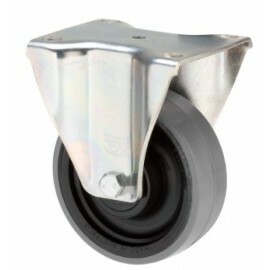 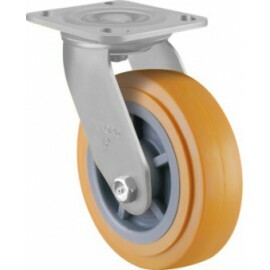 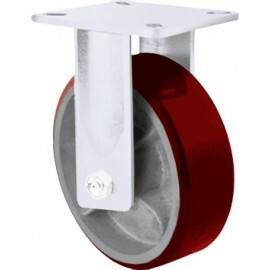 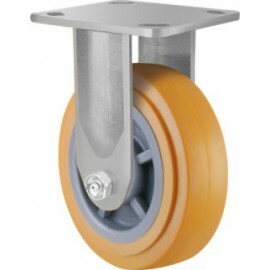 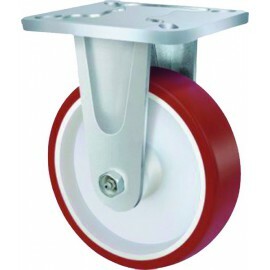 These types of castors are generally used for applications such as stock trolleys for automotive parts, shipping containers and multi-purpose industrial trolleys. 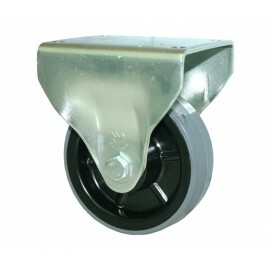 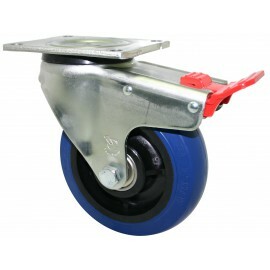 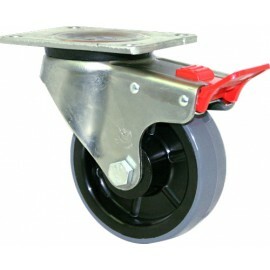 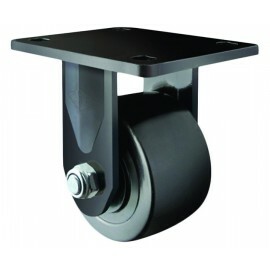 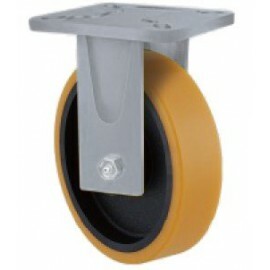 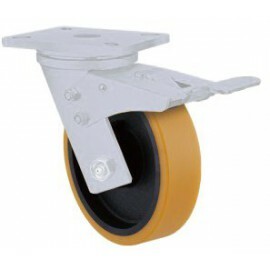 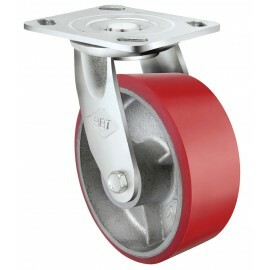 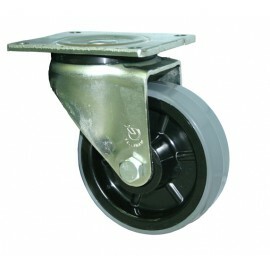 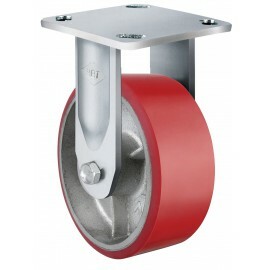 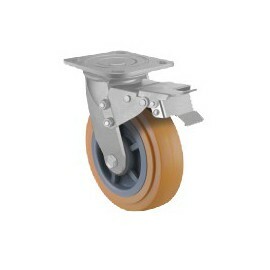 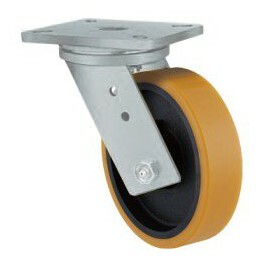 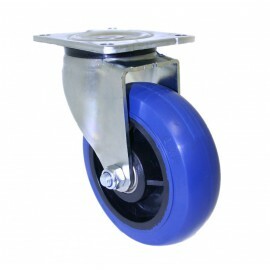 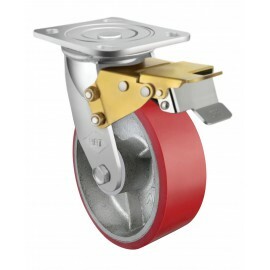 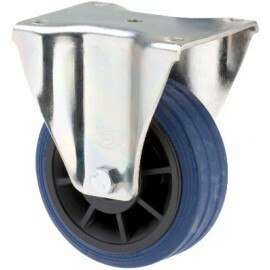 Braked and Directional Lock castors are included in our very heavy duty castor range. 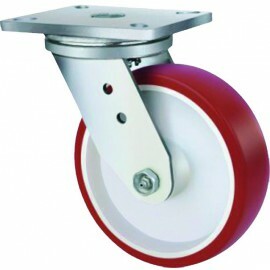 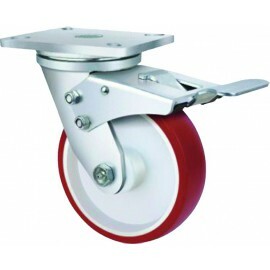 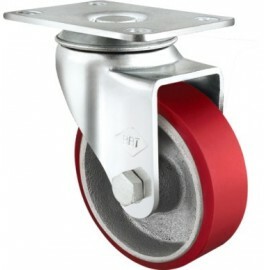 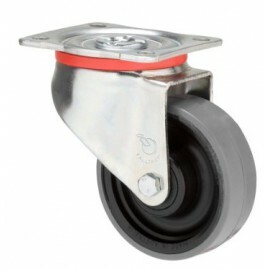 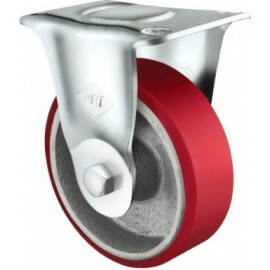 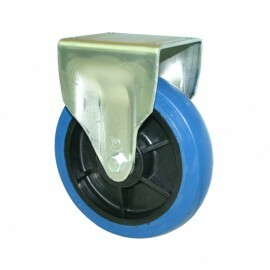 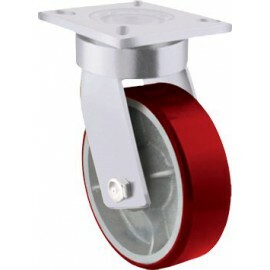 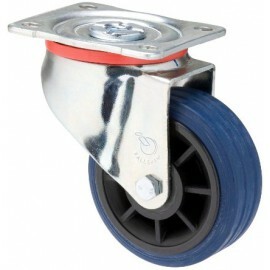 Heavy Duty Castors | 110kg - 1.5 tonne There are 75 products.